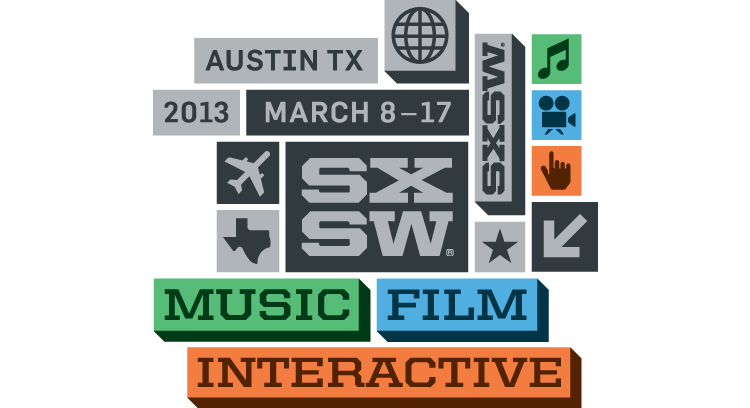 It’s hard to believe that SXSW is upon us once again. Time is just racing by these days. And as I sit here in the Austin Convention Center writing this, have to admit how excited I am (and that goes for all of us at High Voltage) for this year’s South By Southwest. There’s a renewed since of hope in the overwhelming chaos of events we’re about to embark on. Stay tuned, starting Monday we will be recapping the days right here. Heading out to SXSW? Make sure you find Amanda, Kristen, Trina or myself and say hello.